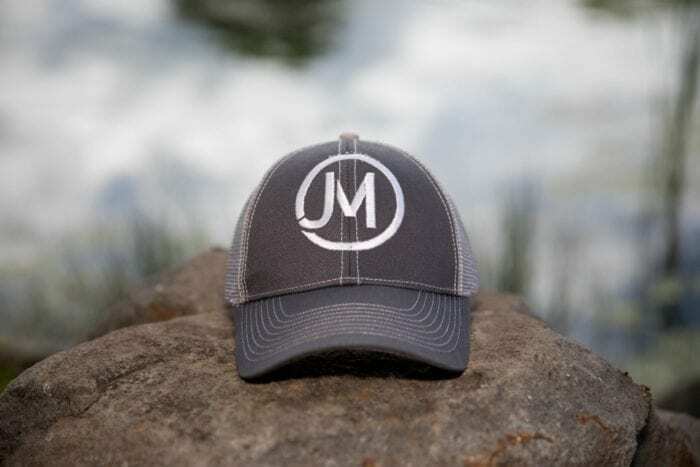 Get your Jacob Morris Premium Grey Hat Today! 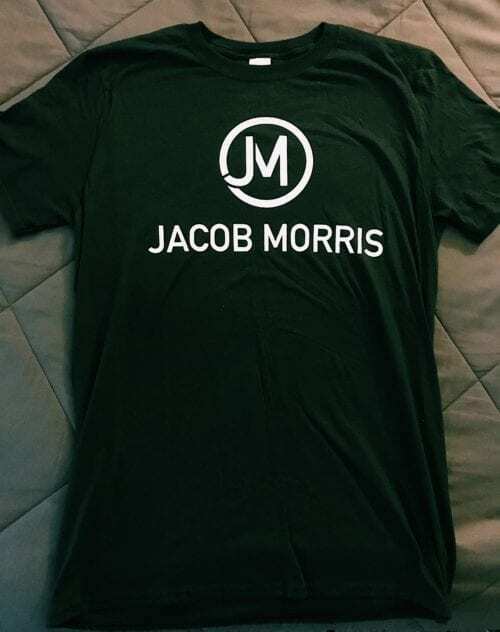 Be Part of the Jacob Morris Crew at our special launch price. 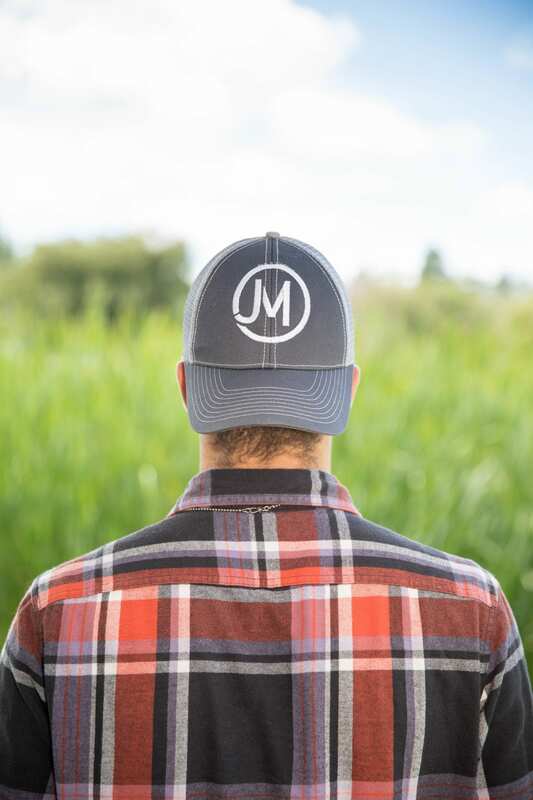 Premium high-quality construction and a look you’ll love. 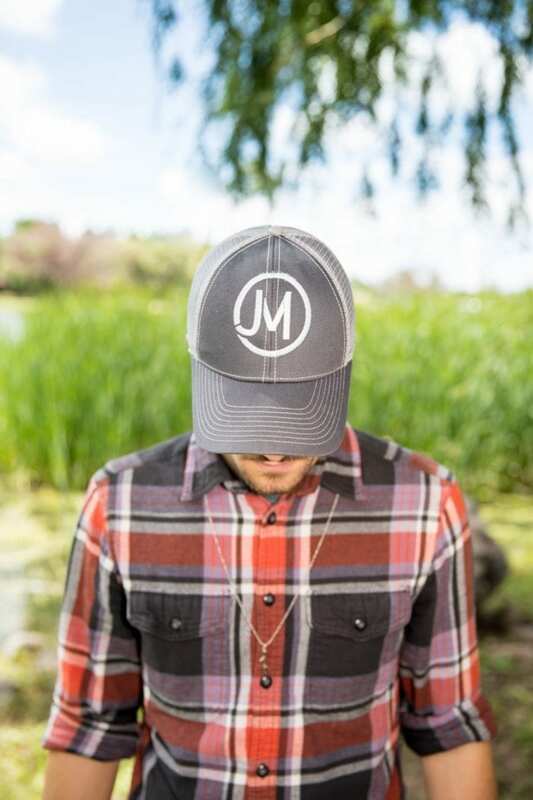 Show your part of the Jacob Morris crew with this one size fits all cap showing your support for this local country artist while also upgrading your wardrobe and getting that look you always wanted. 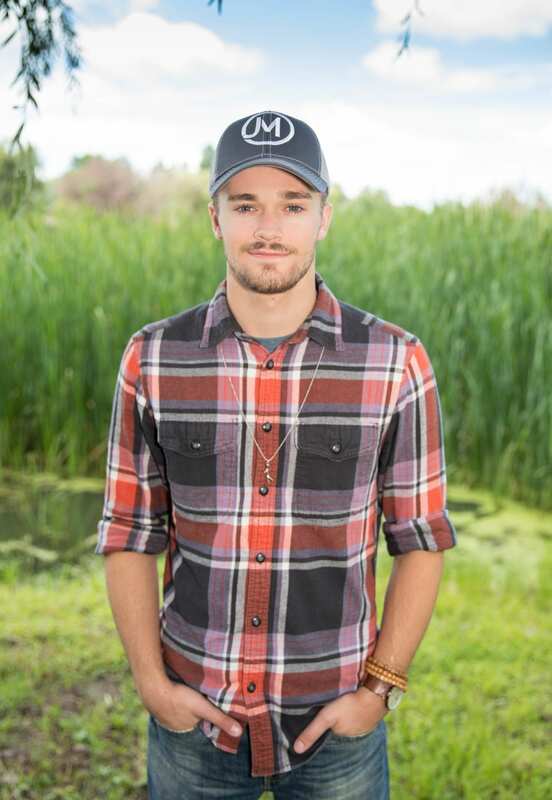 Our supplier gave us a deal on this order. Get your’s today before we are forced to raise our prices.